wishing: for spring! hence this list of diys i want to try. i also am wishing the weekend would come sooner because megan is coming to visit!!!!! craving: this salad recipe, soft pretzels (aren't i always? )...and warmer temps. but i already answered that above. going: on family walks! 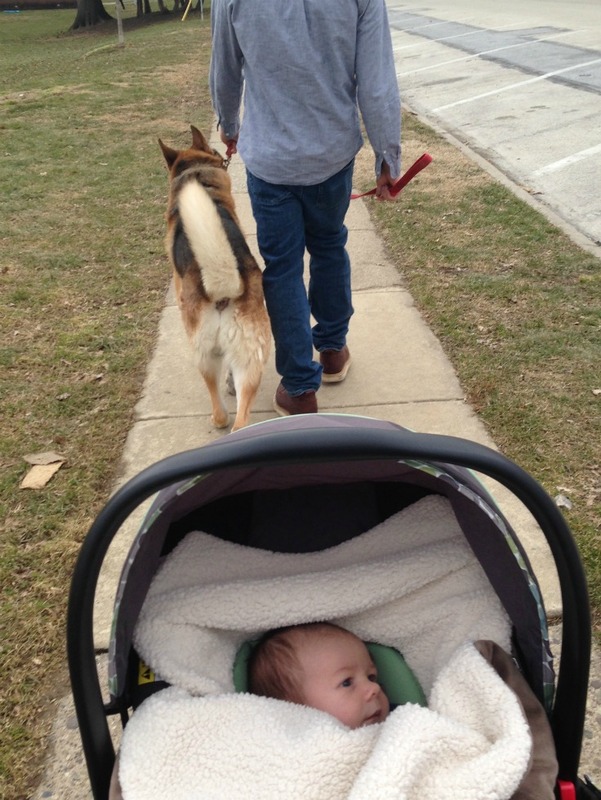 bringing jake along makes it interesting because he's a wildebeest on walks and pulls the whole time (thank God devin can wrangle him), and aiden loves all the bumps in the sidewalks. it puts him right to sleep. 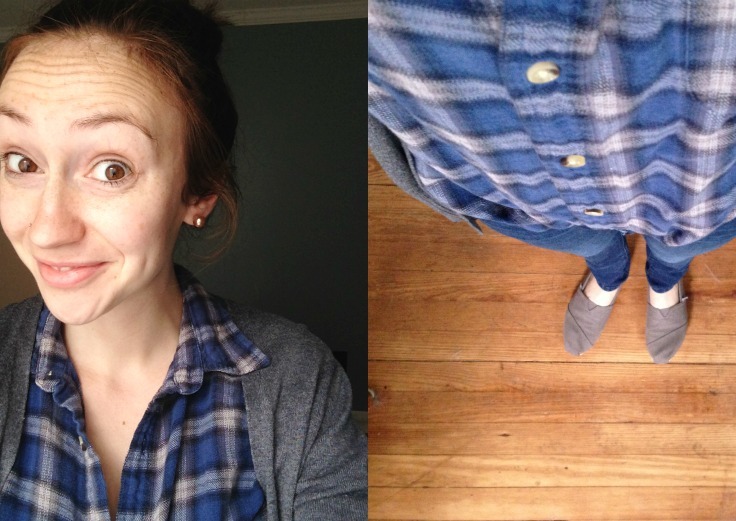 wearing: button-downs. makes nursing 100x more convenient. i'm linking up with jenna and the currently link-up!